We’ve got winners to announce – are you one of the lucky winners? 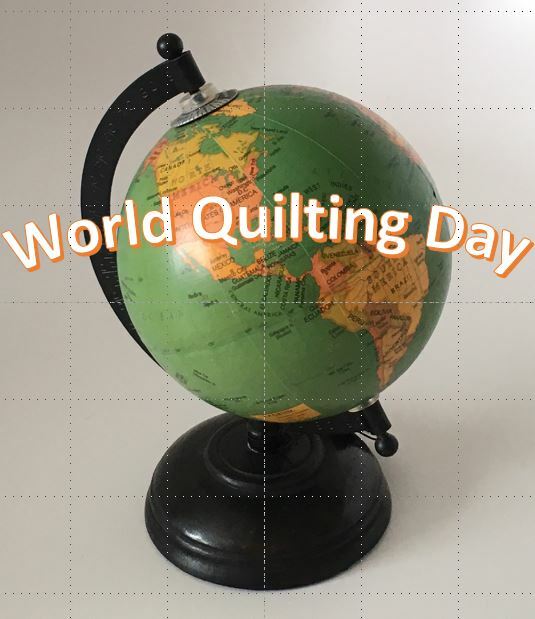 We’re excited to announce the winners of our World Quilting Day Giveaway! If so, we bet you’re excited to see if you are one of our 6 7 lucky winners, right? 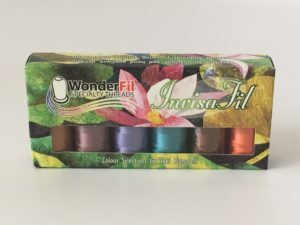 …the #B003 collection of Wonderfil InvisaFil thread goes to Cindi Lambert! 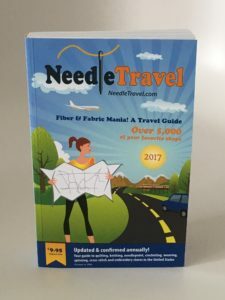 …the NeedleTravel guidebook goes to Linda (comment #3)! …in the hands of Guinevere Cassidy! 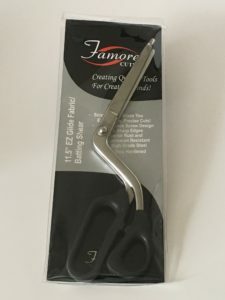 …and it’s going to Sharon Kahle! 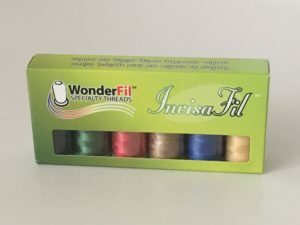 …the “Must-Have Mediums” from Wonderfil InvisFil thread goes to Jennifer @ Inquiring Quilter! 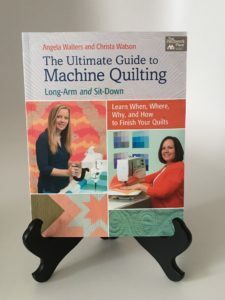 We can’t forget about our 7th and final prize in our World Quilting Day 2017 Giveaway, a prize for a lucky social sharer. 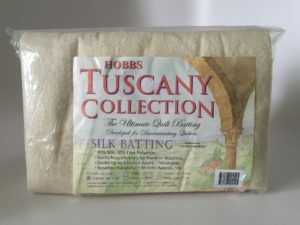 Our final lucky winner is @upstairshobbyroom (on IG) – she’ll be receiving…wait for it…her choice of any of our batts! So who’s excited about being a lucky winner? (oh no, don’t let that happen!). Thanks to everyone who played along with our latest giveaway – we love ya! Wow, I am so super excited!!! Thanks so much, will send my info ASAP!! I sent my name and address already when I got the email a few minutes ago. I’m so excited to win. Thanks so much!! !